At the heart of the Natural Park Normandy Maine, only a few kilometres from Alençon, the Hotel and Restaurant La Lentillère awaits you in the midst of a charming setting half way between Paris and the Mont-Saint-Michel. Whether you are taking a few days' holiday, on a business trip, looking for the perfect place for a family meal or to celebrate a special occasion, delightful times await you in this lodging. 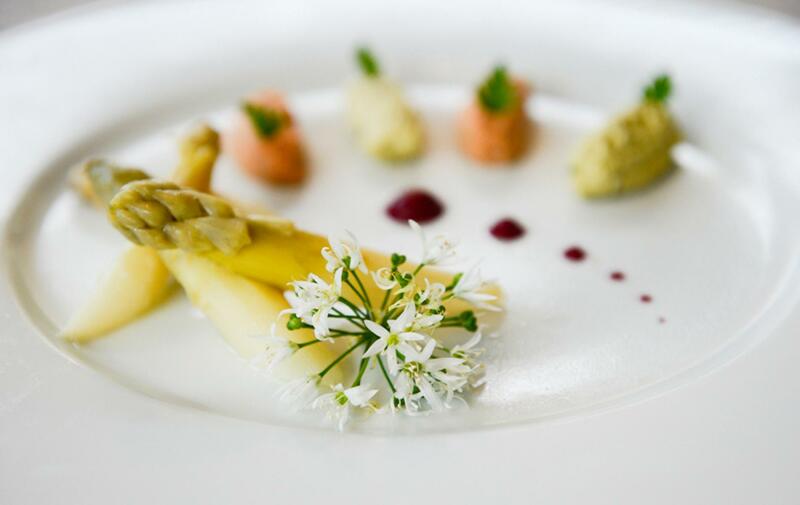 The restaurant’s chef at La Lentillère has created delicious cuisine using local and seasonal produce at a reasonable price. As to the rooms, these are comfortable and well equipped, and for the most part they overlook the garden. For groups and coach trips, or for special occasions, the Hotel and Restaurant La Lentillère has special menus, which can be completely adapted to your needs. You will be welcome to use our car park. From a fairly uncluttered palette, the owners of La Lentillère have completely redesigned their rooms. This results in very contemporary colours on the walls and fabrics while the space was designed to be as comfortable as it is functional. 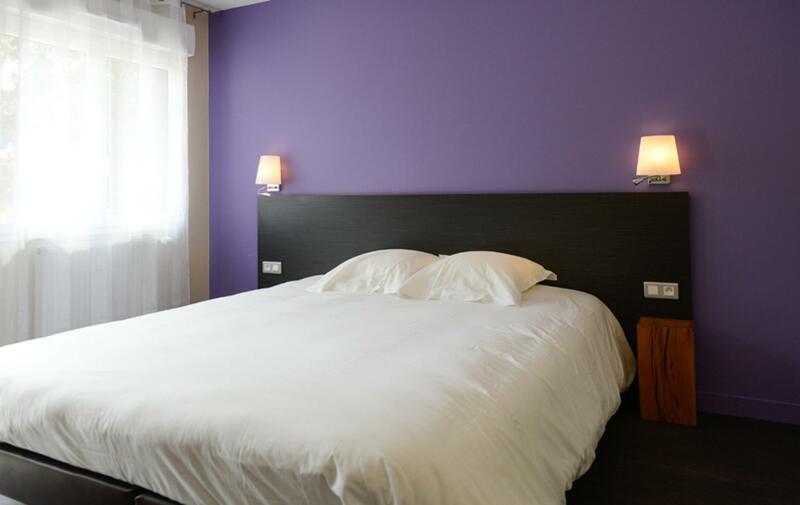 In order to please everyone, whether professionals who are often on the road, young couples or large families, the Hotel La Lentillère has different category rooms with various options available for each type. Family rooms can accommodate up to five people. Stopover offers for businessmen/ women. Half or full board offers from two nights' stay. All our rooms have bathrooms with either a bath tub or a shower, a hairdryer, toilet, television with a large screen, and a WI-FI connection.